Are you looking for a great family dentist in Airdrie? Airdrie Springs Dental offers complete oral health care right here in our general practice. From extended hours and orthodontic services to sedation and wisdom tooth removal, we have your best interest at heart. For your convenience, we’re open evenings and weekends. Don’t let tooth pain keep you from work or school. Our Airdrie dental team will see you as soon as possible. Dr. Hubert Ng, D.M.D has been part of Airdrie Springs Dental since 2007.Dr. Hubert was born and raised in Calgary. He completed his undergraduate studies at the University of Calgary, with honors degrees in both Biological Sciences and Commerce. 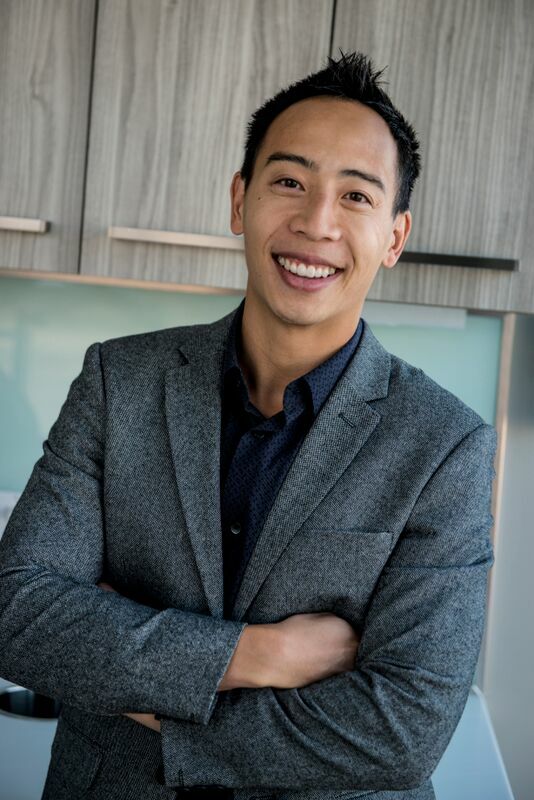 In 2005, after graduating from the University of Saskatchewan Faculty of Dentistry, Dr. Ng returned to the Calgary area to practice general dentistry.A focal point of Dr. Ng’s professional career has been staying up to date on the latest advancements in dentistry. This enables him to provide the most current treatment options for his patients. He has completed comprehensive training in orthodontics and invisalign, oral sedation, and sleep apnea medicine.Dr. Ng believes in educating his patients and keeping them involved with their care, every step of the way. He finds it extra rewarding when patients get to their goal of comfort and confidence in their smile, and overall oral health.Dr. Ng also believes that their team’s commitment to customer service starts by building a foundation of trust. This is achieved by treating their patients as individuals. Airdrie Springs Dental always focuses on providing one-on-one attention, factoring in time for plenty of questions and providing all treatment options.Dr. Hubert and the rest of the team understand how uneasy some patients may feel about their dental visits. Hence, they strive to make a difference by providing them a relaxing and positive experience. Their goal is to ensure that every visit exceeds customer expectations on comfort, convenience, thoroughness and promptness.Outside the clinic, Dr. Hubert lives an active lifestyle. He enjoys competitive running, obstacle racing, as well as playing and coaching basketball. Dr. Cheralyn Kelly joined Airdrie Springs Dental in March 2016. Dr. Cheralyn graduated from the University of Saskatchewan in 2000. She is also certified for Botox for Upper Face Treatment at PTIFA (Pacific Training Institute for Facial Aesthetics).Dr. Cheralyn feels she’s able to help her patients best when they complete treatment they have been neglecting or delaying, and they finally restore their good oral health.When outside of the dental office, Dr. Cheralyn loves spending time with her three children and husband. She’s a proud Ringette, Soccer, Volleyball, Hockey, Lacrosse, and Violin Mom! Dr. Cheralyn also likes gardening and playing tennis. Your entire family can enjoy checkups, cleanings, and restorative services here in our office. At Airdrie Springs Dental , we understand you may have dental anxieties or fears. We’re here to help you feel at ease. Sedation is recommended to patients for it offers several benefits. You no longer have to skip seeing your dentist. You need not sacrifice your oral health because of anxiety. Relax! Our safe and effective sedation options might make you feel like you’re napping right through your entire visit. During orthodontic treatments, dental professionals look into your teeth, mouth, jaw, bite, and face. They also factor in your medical history. Your involvement is important too so you and your dentist could arrive at the best orthodontic solution for your needs. Created in 1999 by Align Technology, Invisalign seeks to renew your confidence in your smile. Invisalign makes this possible with the help of smooth, safe, and comfortable plastic aligners. 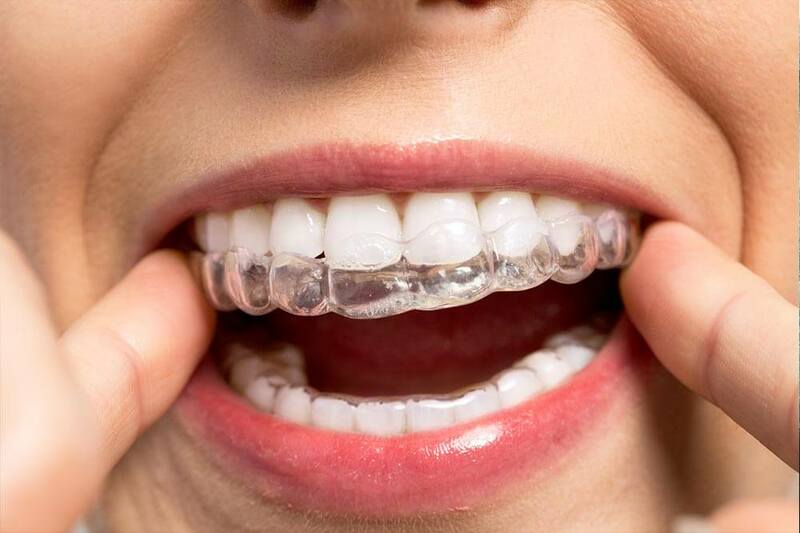 These aligners use gentle pressure to move teeth into the right place. Aligners are custom-made for you to replace every two weeks. Is your teen in pain from impacted wisdom teeth? Schedule a no-pressure consultation to see if surgery is necessary. Click below to download our helpful and informative health guides.